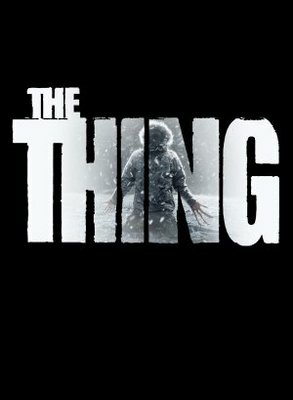 Watch A Deleted Scene From “The Thing.” | The Cineaste's Lament. ← “1984” Getting A Reboot? Courtesy of TotalFilm, here’s a some footage that ended up on the cutting room floor. Reader warning: You may want to wait until after breakfast for this one. This entry was posted in action, Deleted Scenes, Horror and tagged The Thing, The Thing Deleted Scenes. Bookmark the permalink.